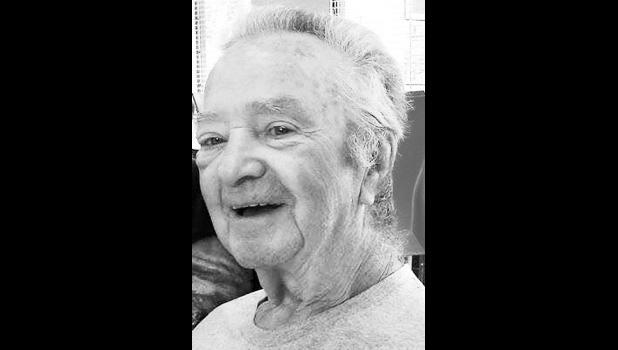 Richard Logan Brown, 83, Mayetta, died Saturday, Nov. 15, 2014, at Midland Care Hospice House. He was born Dec. 2, 1930, in Terre Haute, Ind., the son of Jack O Brown and Audrey Irene Davis. He graduated from Gertsmeyer High School in Terre Haute. Mr. Brown served from 1950 to 1954 in the U.S. Air Force and was stationed in Korea. He was a member of the House of the Lord Church in Topeka. He married Mary Wahweotten Brown on Aug. 5, 1955, in Terre Haute, Ind. She survives. Other survivors include two sons, Allan and Darryl Brown; a brother, Bobby Brown; and many grandchildren and great-grandchildren, nieces and nephews. He was preceded in death by his parents; a brother, Buddy Brown; and a sister, Ikey Cooper. Funeral services will be held at 11 a.m. Thursday at Chapel Oaks Funeral Home in Hoyt, with Pastor Micheal Borjon officiating. Burial and a dinner will follow services. Family will greet friends one hour prior to service time at the funeral home.